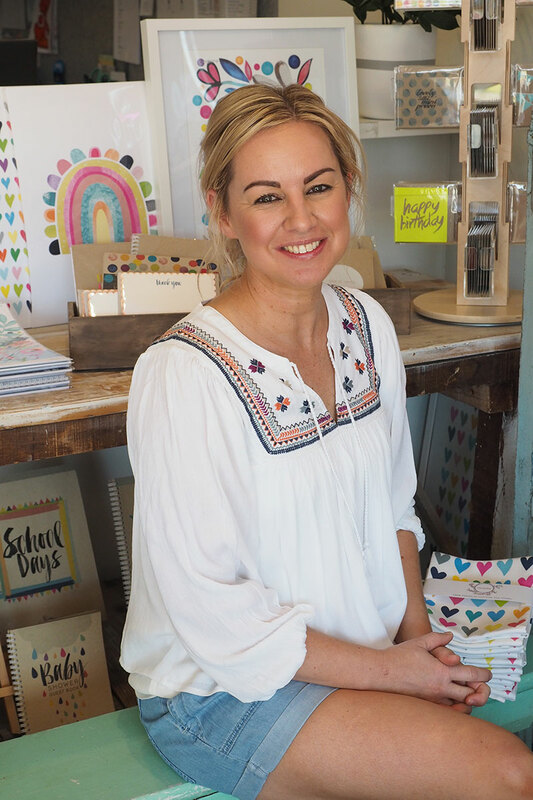 With a passion for art and design from the time she was a little girl, Rhiannon Clohesy always knew she would do something in the creative industry. 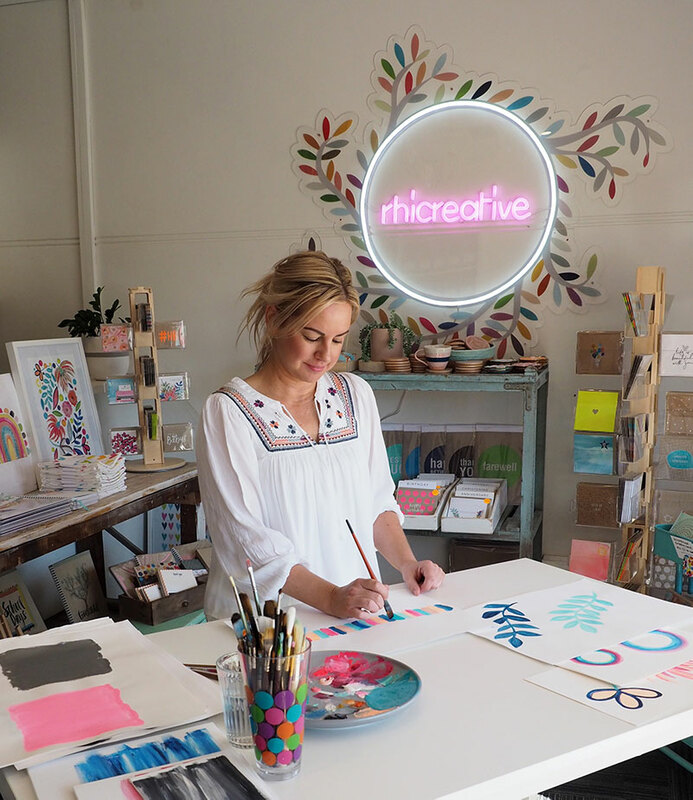 Rhicreative blends her skills in print making, art, and design into a unique range of homewares, greeting cards and stationery. Rhi is passionate about coming up with new designs for the range. To get to know Rhi better check out this interview with Show & Tell.